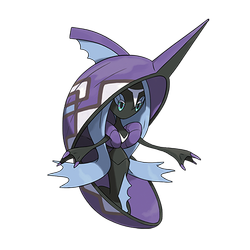 Tapu Fini does not evolve/is not evolved into. Sun The dense fog it creates brings the downfall and destruction of its confused enemies. Ocean currents are the source of its energy. 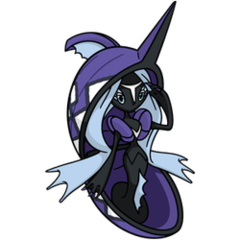 Moon The guardian deity of Poni, it can control water. People say it can create pure water that will wash away any uncleanness.